Derrick Rigs - Plants & Goodwin Inc. 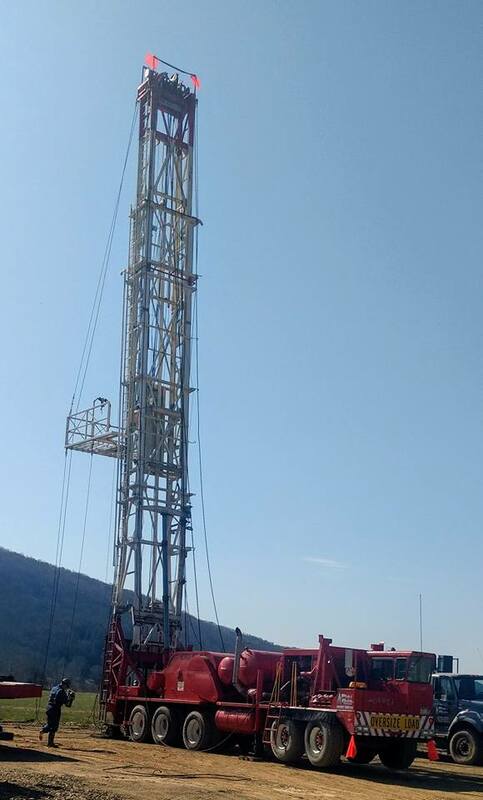 This rig package comes with a 4-man crew certified on the operations and maintenance of each component. This skill versatility creates cost reductions which are passed on to the customer.